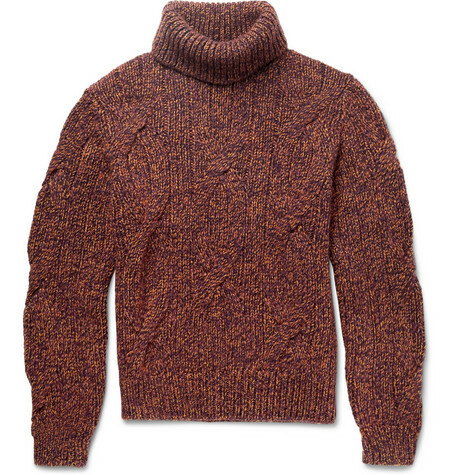 With winter fast approaching, it’s time to shed those shorts and t shirts and slip into some much needed cozy knitwear. With luxurious sweater fabrics such as silk and cashmere to pick from, and not forgetting the gorgeous multitude of beautiful autumn tonal colours of oranges, browns and the occasional splash of burgundy to brighten any dull day. There will always be plenty of choice in the upcoming months to keep the chill air at bay, whilst still looking the part. 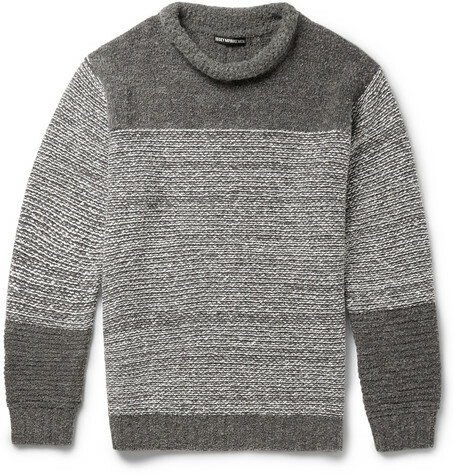 I’ve picked 10 of the best sweaters available right now for you to buy for winter. 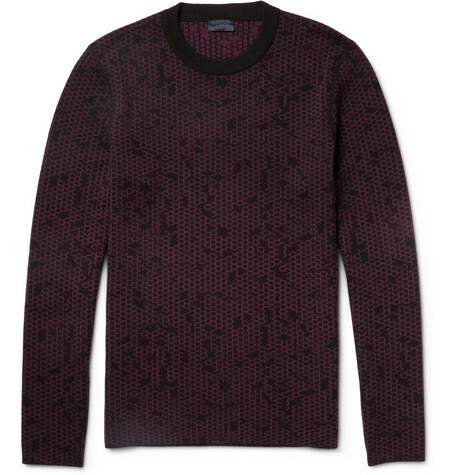 A beautiful burgundy Italian wool sweater, featuring an abstract honeycomb pattern effect. It has a great slim fit and would be equally good for a layering effect or just worn by itself with a pair of slim trousers. 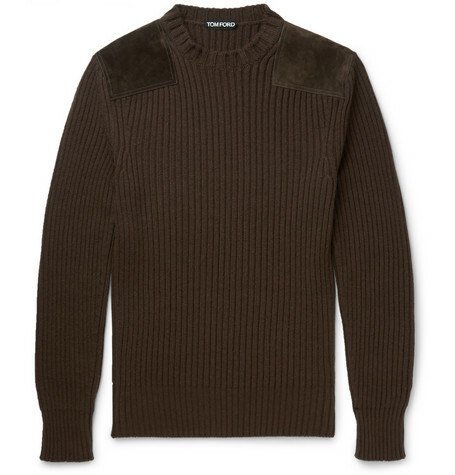 With a fantastic earthy brown colour, this gritty style sweater is a great addition to any wardrobe this winter. 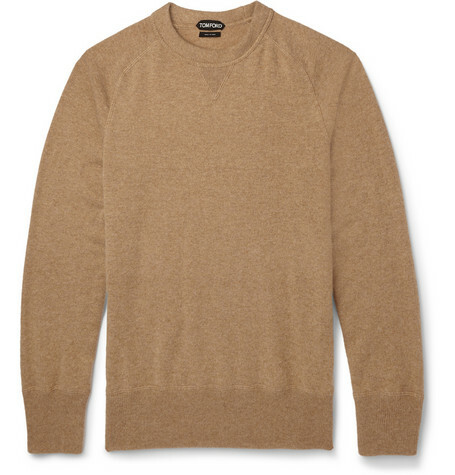 Despite its hard wearing look, the material is soft to the touch with its cashmere blend. A great match with jeans and boots. 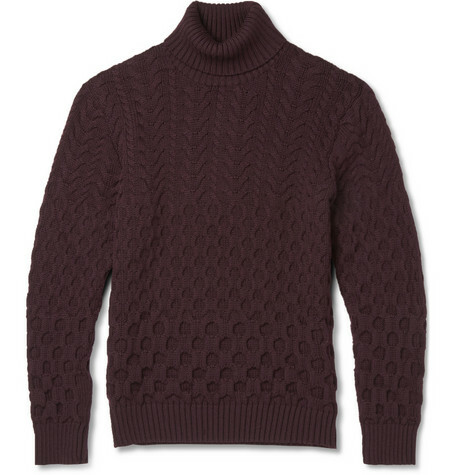 The perfect jumper/sweater to combat any cold weather mother nature can throw at you. Featuring thick cable knit with the tri-colours of red, yellow and purple interwoven to create this wonderful colour scheme. 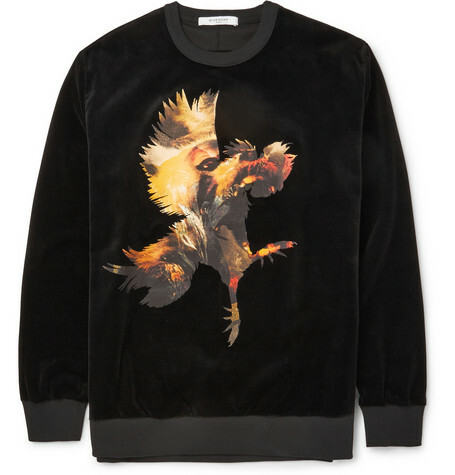 Featuring one of their signature images on the front, Givenchy’s Voodoo sweatshirt will make you stand out whilst strolling the streets this fall. With a slightly more casual fit and a hidden shoulder zip detail, completing the luxurious velvet material. 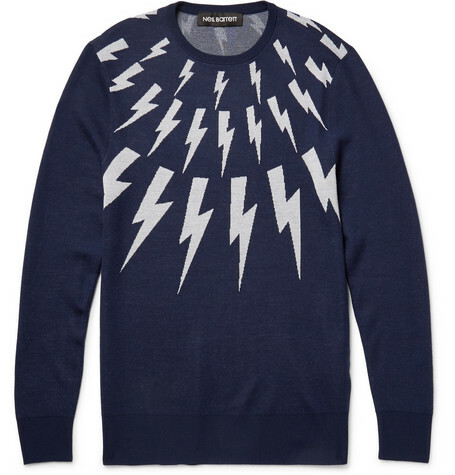 Be striking in this eye catching wool sweater from Neil Barrett, in a stunning white and blue colour. It’s definitely a piece to own if you want all eyes on your outfit. 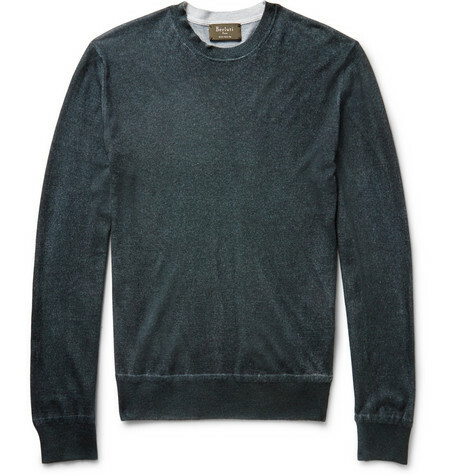 A classic slim sweater from the wonderful Tom Ford, which will be a staple piece in your wardrobe for years to come. With raglan sleeves and super soft cashmere in the subtle sandy colour, it will be a great match for your autumn wardrobe. Another knitwear addition to keep jack frost at bay, crafted in Japan for a great fit, this wool blended sweater in grey tones is another winning piece. I couldn’t leave out this burgundy work of art, made in Italy with a roll neck detail and two different wondrous patterns combining together to make a fantastic visual look. 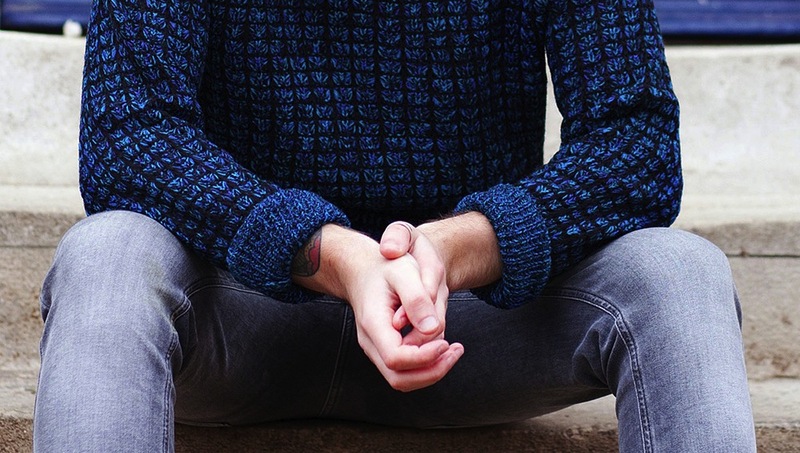 An incredibly luxurious cashmere sweater, handmade for that individual feel. 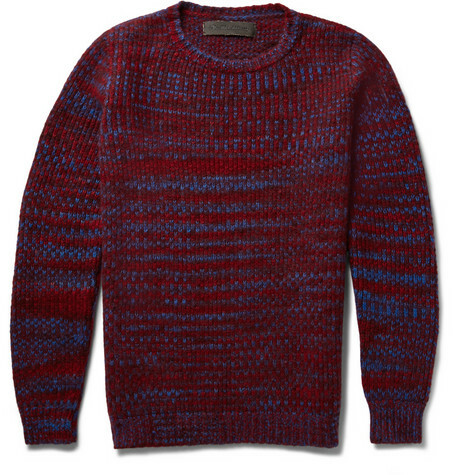 It has a very bold two tone colour effect of burgundy and blue without being too brash. An excellent match for some rugged jeans this winter. Finally, we have this sleek item from Berluti. A glorious blend of silk and cashmere in a dark green tone. A multipurpose piece which can be worn layered or solo.